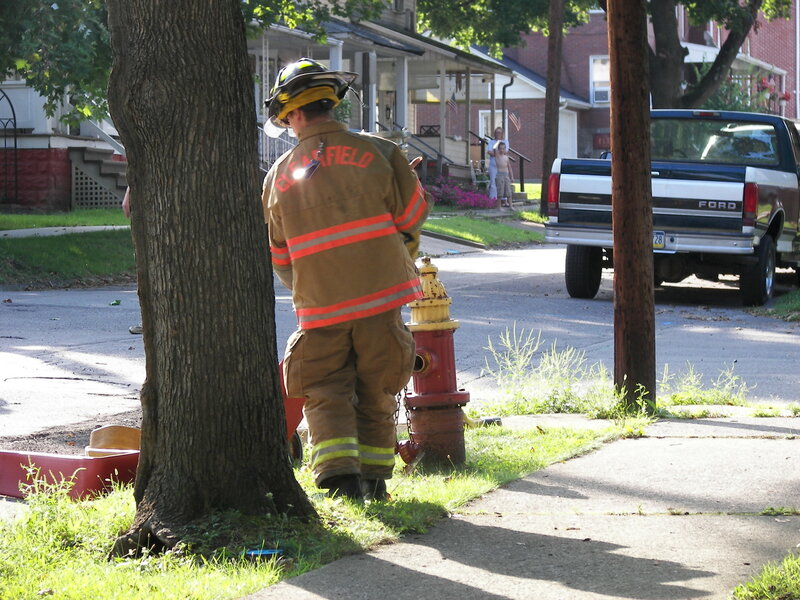 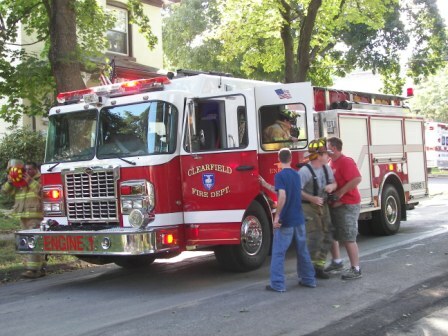 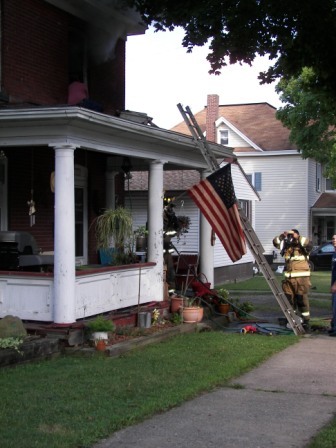 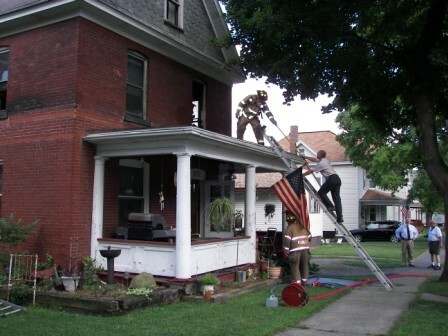 CLEARFIELD – Firefighters and other responders tackled a fire in East End on Wednesday. 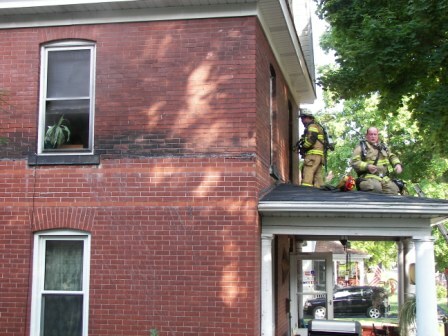 The fire occurred at 808 Dorey St. 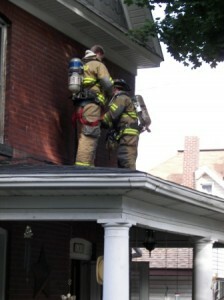 The owner of the residence was treated for a cut to his head. 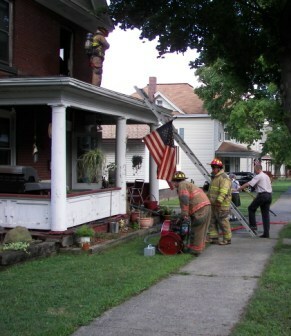 No other injuries were reported.